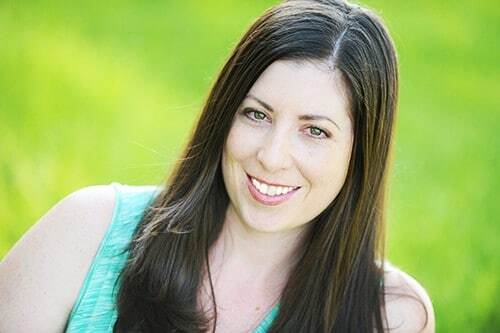 I am a big fan of clean eating, because I believe our bodies were designed to live off the sustenance that our amazing planet provides. Water, vegetables, fruits, whole grains, healthy fats and lean meats… when we eat what our bodies are meant to eat, wonderful things happen. We naturally lose weight. We feel happier. We have more energy. Eating a clean diet is a wonderful gift to yourself, and a crucial lesson to teach the next generation of children. As it is December, I have been craving clean eating soups, which are great for this time of year. They’re usually a one-pot meal, relatively easy to make, and a lot of homemade soups fall into the “clean eating” criteria on their own! Plus, I am always looking for excuses to use the Nessie Soup Ladel, because it is the cutest thing I’ve ever seen. But if you’re a novice cook, or need a little inspiration on clean eating soups, I have compiled this list of clean eating soups for you to check out. Seasoned chunks of meat, lots of veggies, and a delicious broth. Easy to make, wonderfully fragrant and so yummy. 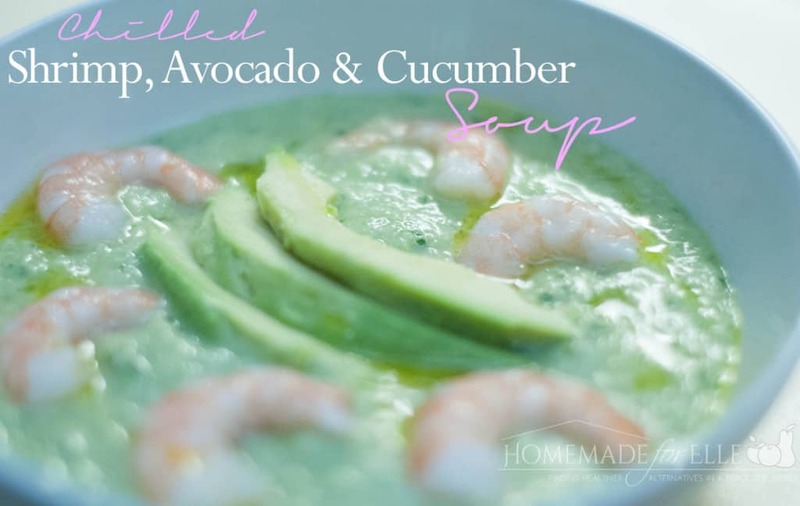 A chilled soup can be a fun variety during the winter months, especially around the time when you’re making New Year’s Resolutions 😉 This soup is made with nutritious cucumbers, creamy avocados and shrimp. Do you love the soup that is served in Japanese steak house restaurants? This tastes just like it! 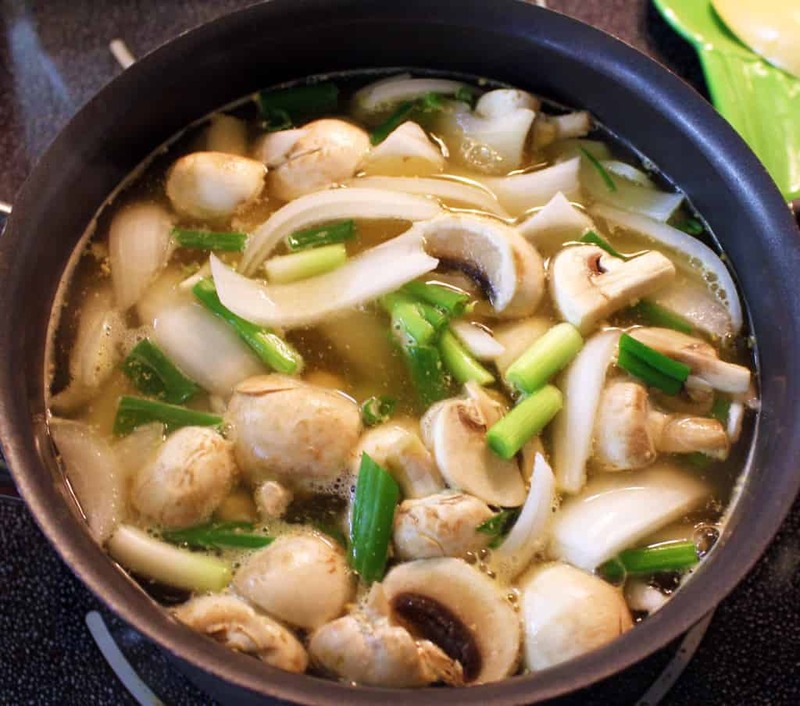 Made with lots of fresh onions, mushrooms and ginger, this will become a family favorite. 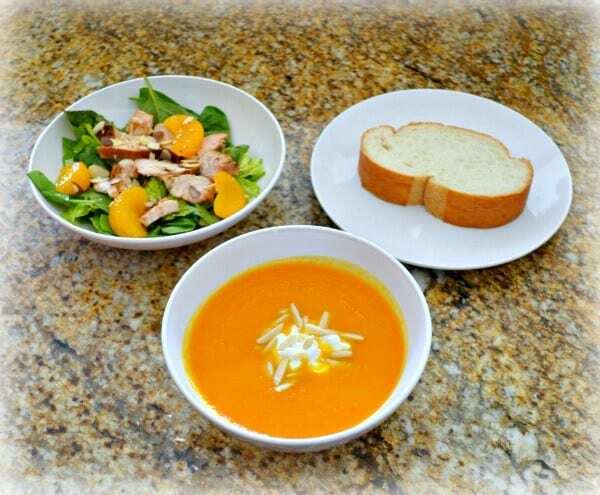 Lots of fresh carrots, grated ginger, and made creamy with Greek yogurt, this Ginger Carrot Soup from Wondermom Wannabe is a healthy option for lunch or dinner! 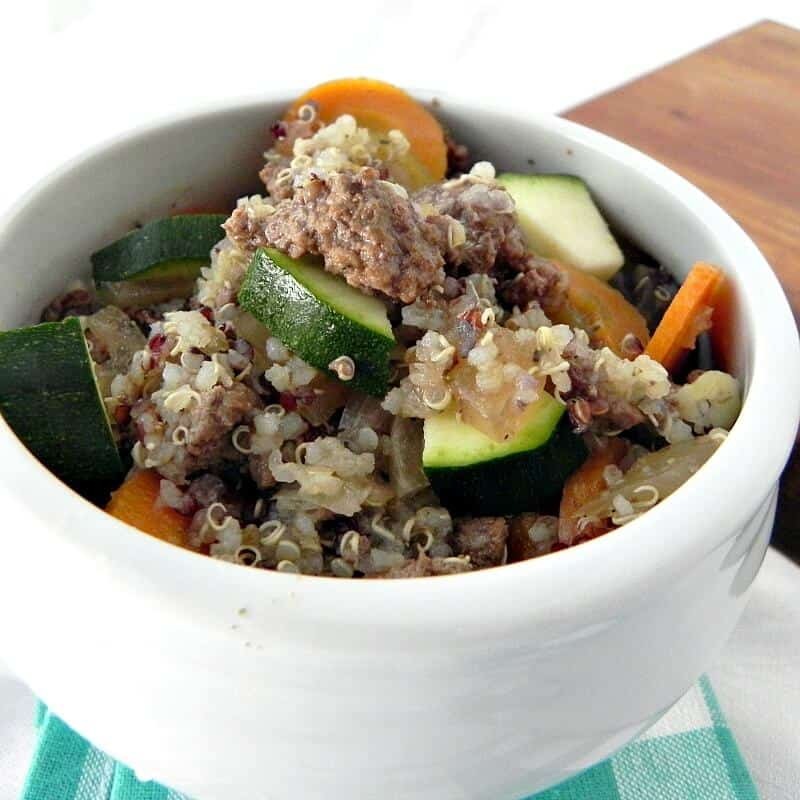 This delicious clean eating soup is made with lots of veggies, whole grains, and a fragrant blend of spices to ensure a sophisticated dinner you will love! 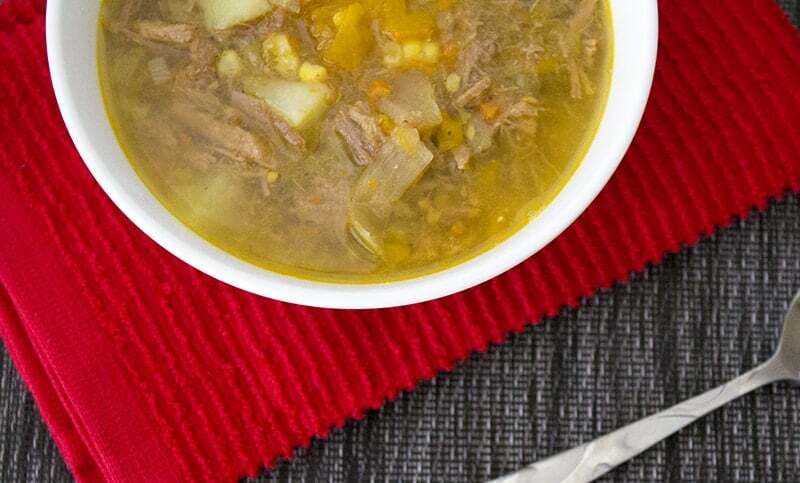 This soup from FeedingBig.com will put the canned version to shame! 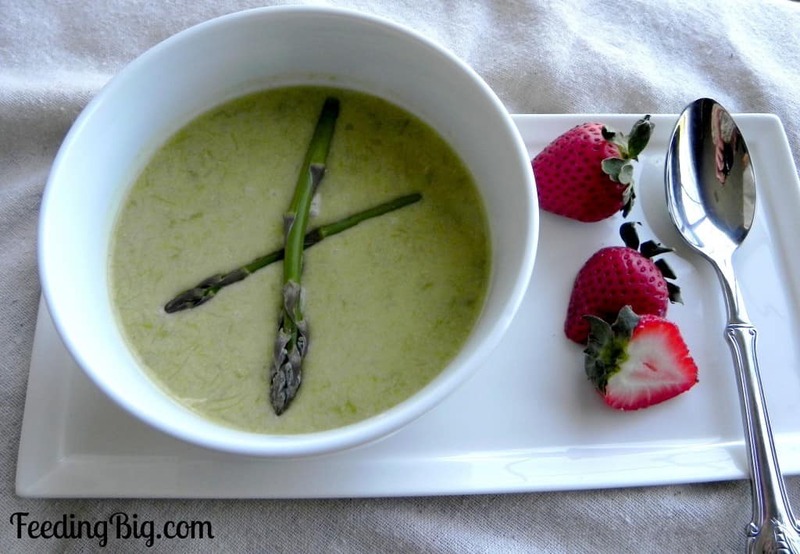 Fresh asparagus stalks, stock and cream are blended together, and served warm! I hope these clean eating soups give you some ideas for dinner this week! Wow, shrimp, avocado, and cucumber soup! A combination that I never would have thought of, but sounds totally amazing because they’re three of my favorite foods! I am so trying this one. Thanks for the great recipes! I have to try that Cream of Asparagus Soup. I looks great and I love clean eating soups. The Hibchi Soup sounds amazing. 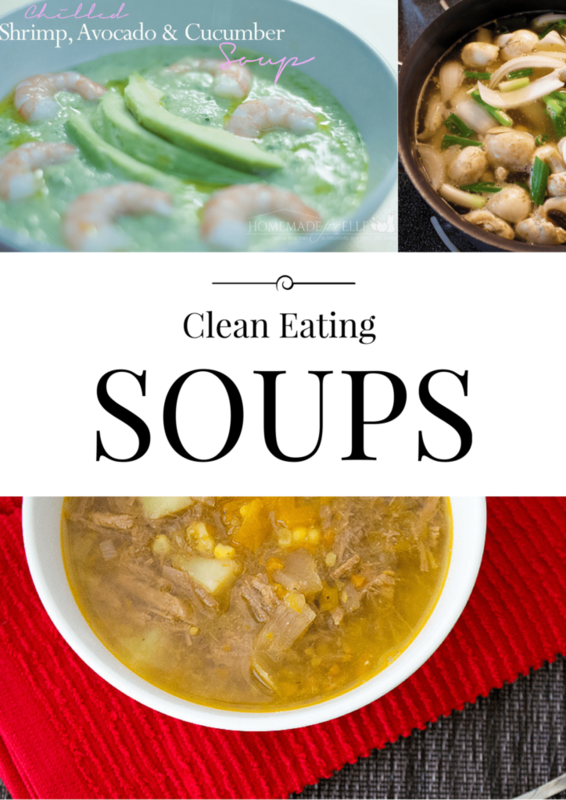 You’ve inspired me to try several of these clean eating soups.